These by elections are going to be significant for the future of all political parties in Alberta but in different ways. PCs want preserve the dynasty & WRPs want to replace it. 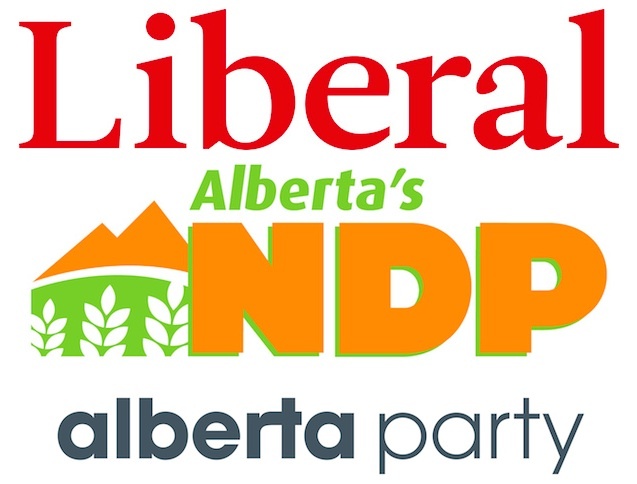 NDP wants to expand its base, Liberals want to survive & Alberta Party wants to show its viable & vital. 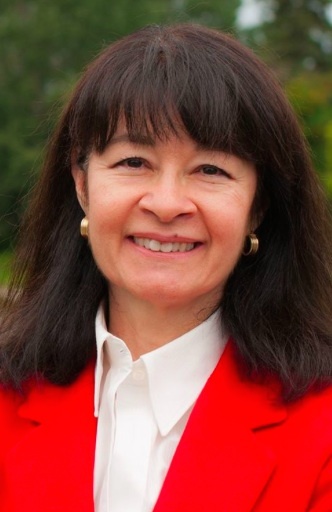 Will voters decide or at least indicate a preferred progressive direction today? Chapman. You are wrong about one thing, the Liberals have bottomed out last election. Just because you do not love a certain brand it doesn’t make your opinion about it true. Last election, many of you were singing a hateful negative chorus against the Liberals, its leader and the brand. 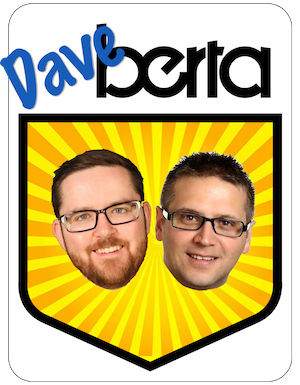 Albertans gave them 5 seats and the other no name party (self help party) none…zola bud. Albertans genuinely are NOT tolerating new progressive brands, the only alternative party they will tolerate is the Wildrose…a conservative ALTERNATIVE. The ND’s are enjoying a very temporary media fueled attn. This race is really between the PC Libs and WR. Wait a minute folks – have you considered that the right is in fact split? The numbers we see tonight may tell more of that story. Prentice has moved the PC’s back to the right of centre. This means the progressives that were with the PC’s have headed back to other parties AP/ Lib / ND. I am expecting to see tonight the early nature of these shifting sands. Thus, if the left bands together while the right splits, the left could capitalize. It will be there for their taking. 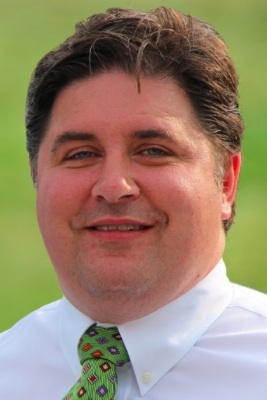 Hehr is right, and Alberta will never elect a Liberal government, we cannot accept that name, let alone the NDP. 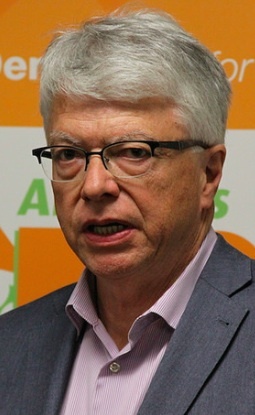 No, the progressive movement in Alberta has but one chance, and that is throwing its support behind the Alberta Party. This is the way politics are going, people are growing tired of old brands, they want something new that doesn’t have the stink of the past on it, and that is exactly what the Alberta Party is. Here’s some basic math. Combined, the “progressive” (God, what a sanctimonious term) vote was 28% and a combined progressive vote would have won one seat, which would promptly be given back in the next general election (remember Cheffins? No? Neither does anyone else). The combined “regressive” vote was 72%. You’re hooped for some time to come. After being a candidate for both the New Democrats and then Provincial Liberals. 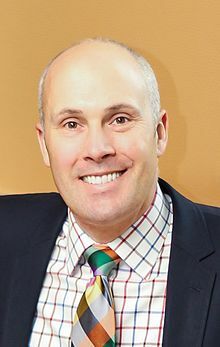 I have come to the conclusion that the Alberta Party with a Leader like Greg Clark is the way forward for Alberta voters in the Center. @ Mike Butler Where after the Alberta Party?